3. At the end of the training, you will have to undergo a 2-hour LIVE Practical Exam based on which we will provide you a Grade and a Verifiable Certificate! Selenium is the most popular tool used to automate the testing of web applications. 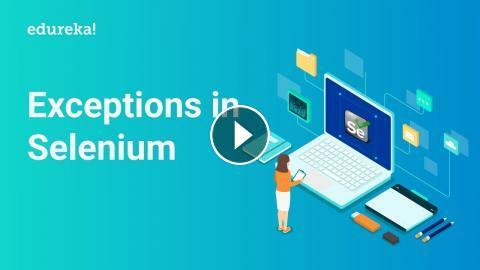 In this Course, you will learn about Selenium 3.0 and its various components such as Selenium IDE, Selenium WebDriver, and Selenium Grid. You learn to set up your environment so that you are ready to start using Selenium for testing your web applications. Browsers such as Chrome, Firefox, and IE are used to test web applications. 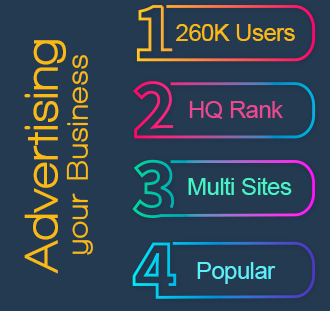 In addition, you will experience to work with Selenium IDE, Selenium WebDriver, Selenium GRID, different frameworks such as Data Driven, Keyword Driven, Hybrid, and Cross-browser testing. Page Object Model (POM) is a design pattern that enables you to maintain reusability and readability of the automation scripts. This course introduces you to the concept of POM, and how to implement Page Classes and Page Factory to optimize the execution of automated scripts. In addition, you learn about various third-party tools such as Jenkins, TestNG, Sikuli, and AutoIT to optimally use them for performing various tasks in our browsers such as working with flash applications or Windows-based UI elements. Finally, you get introduced to Appium, an open source mobile application UI testing framework, and UIautomatorviewer. For more information, Please write back to us at [email protected]a.co or call us at IND: 9606058406 / US: 18338555775 (toll free).